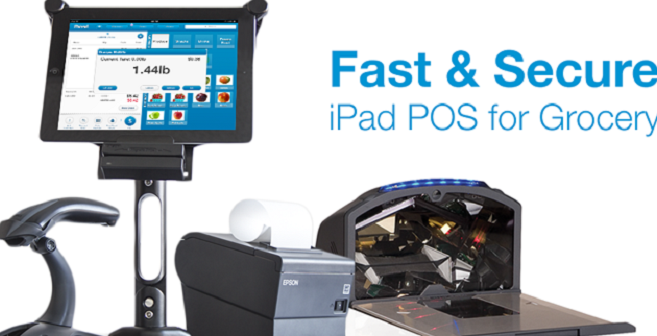 The amount of $13,5 million in funding at Revel Systems, an iPad point-of-sale platform maker was made by ROTH Capital Partners. The new capital brings the total funding of Revel Systems at 113,5 million dollars. The company is planning to expand into international markets quickly, targeting European and Asian countries where some of its clients already have franchises. Its enterprise users have as many as 2.000 retail locations, but at the same time Revel Systems serves small and medium-sized businesses. The company now has around 15.000 terminals installed throughout the US and that amount is growing at about 1.000 terminals per month!